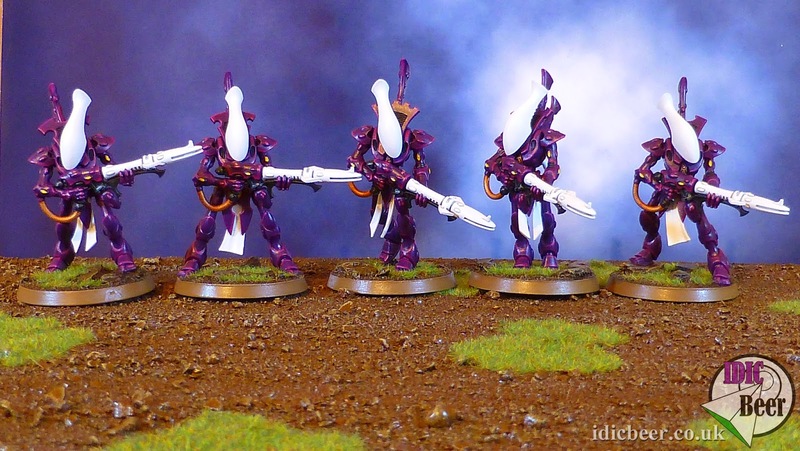 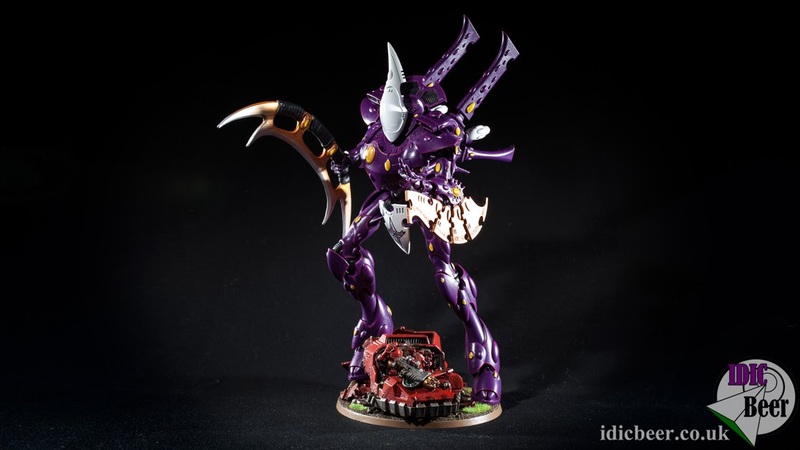 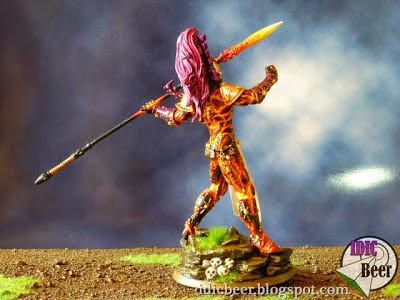 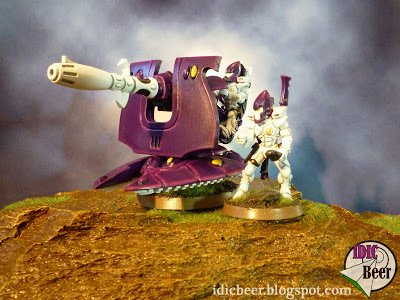 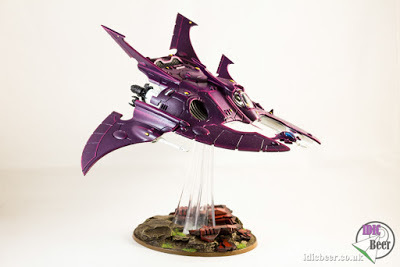 IDICBeer 40k: The Eldar are coming! 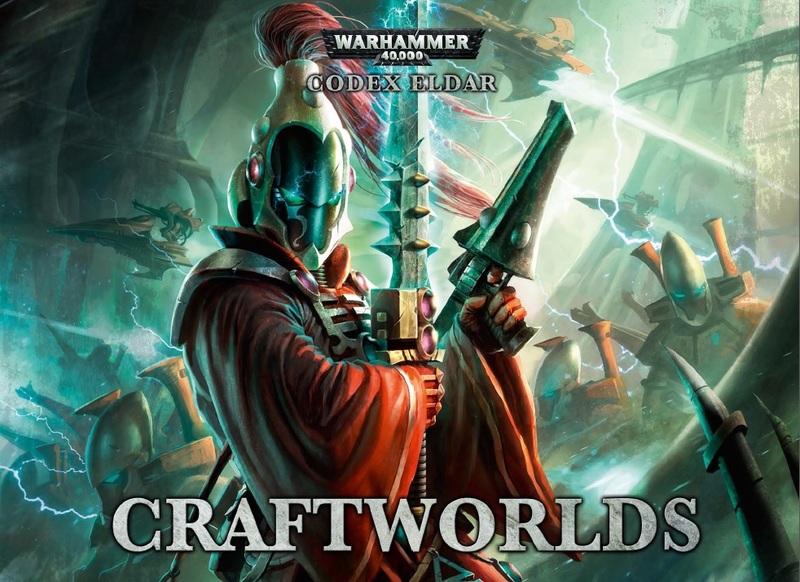 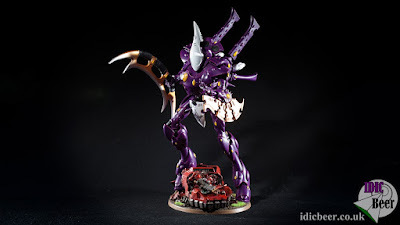 You probably noticed that except for posting about painting my Eldar flyer, the Eldar posts disappeared from my Blog when Craftworlds Codex came out! Well, it is true, I never got around to buying the new Codex for one reason or another, but things are about to change on that front!